Itineraries: UB city - Khukh Nuur Lake - Khangal Nuur Lake - Baldan Bereeven Monastery - Oglogchiin Kherem - Bayanzurkh - Chinggis Statue Complex - UB city. 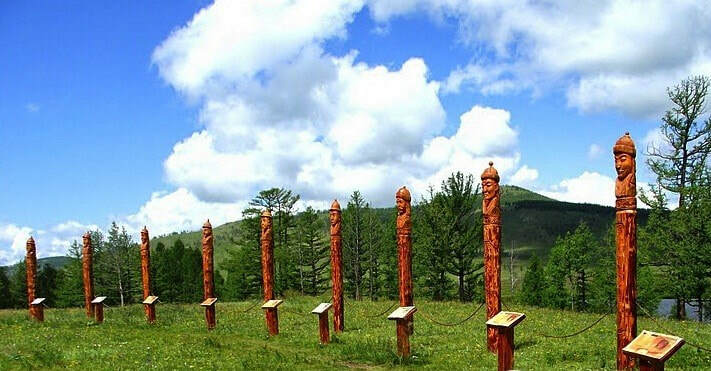 Tour introduction: Territory of Khentiy province is inevitably birth land of Chinggis khan. 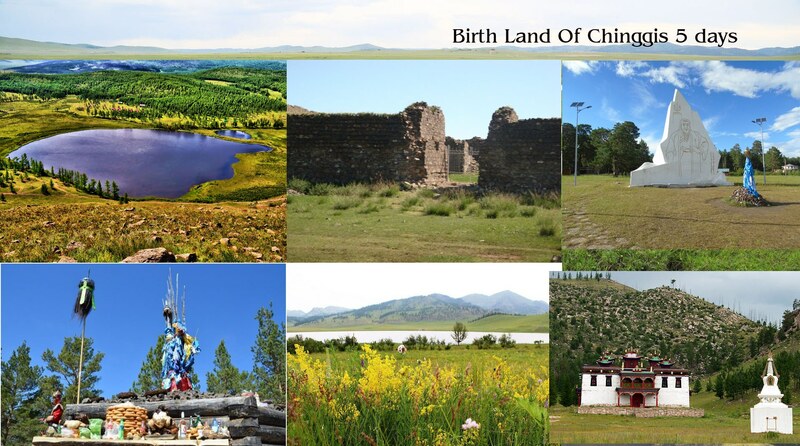 During this tour you are able to visit historic places related to Chinggis khan while listening to our guide explaining about its legend and historic information. Also you can visit ancient monastery named Baldan Bereeven used to be central monastery of Eastern Mongolia in the past. 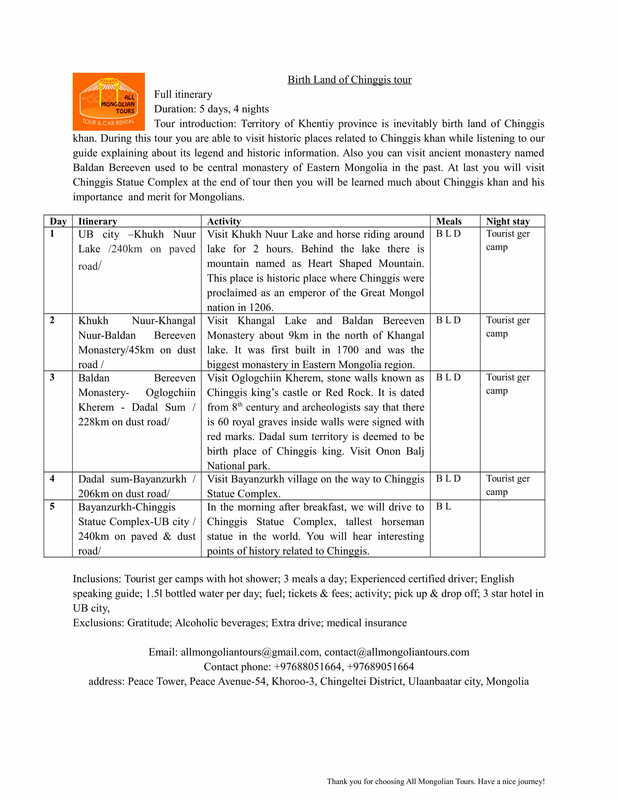 At last you will visit Chinggis Statue Complex at the end of tour then you will be learned much about Chinggis khan and his importance and merit for Mongolians.